Are you looking for a fun-family show that will make your children laugh, learn and reinforce important values? Then let me recommend the new Peppa Pig: My Birthday Party! Spending time with the most loveable little piggy on the block will now be easier than ever when the animated preschool global sensation Peppa Pig, makes its’ first-ever U.S. retail-wide national DVD launch. 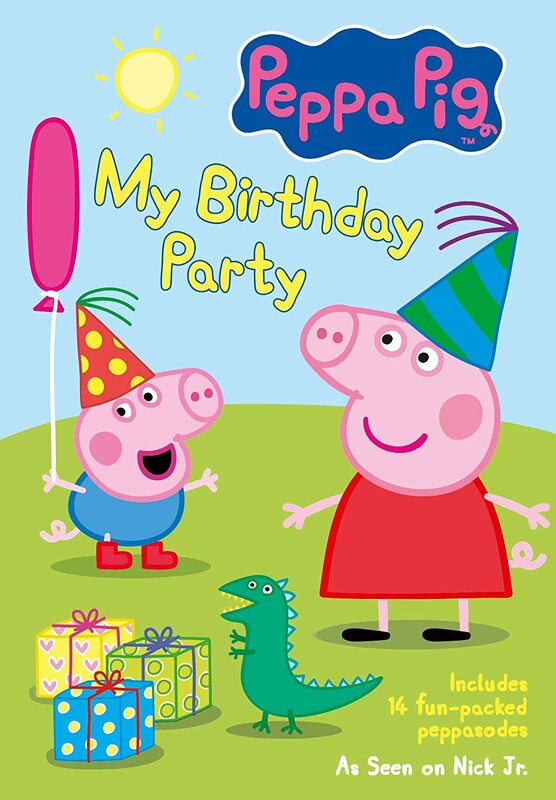 The celebration begins March 18, 2014 with Entertainment One’s (eOne’s) release of Peppa Pig: My Birthday Party. Already a longtime UK phenomenon (#1 Pre-school property three years running), this 80 minute, fun-filled DVD is sure to capture the hearts of parents and little ones alike with the undeniable charm and fun disposition of the adorable Peppa. Peppa Pig: My Birthday Party DVD welcomes preschoolers to the charm and magic of Peppa’s world with All-New adventures featuring 14 fun-packed “Peppasodes” from the award-winning series, plus two fun educational extras, “Learn the Alphabet” and “Learn to Count.” In the title episode, “My Birthday Party,” it’s Peppa’s birthday and all of her friends are invited to her party where Daddy Pig gets lots of laughs with h is attempt at performing a magic show. Other episodes include an exciting boat race, a school play, a train adventure, a day at the beach, a costume party and more! 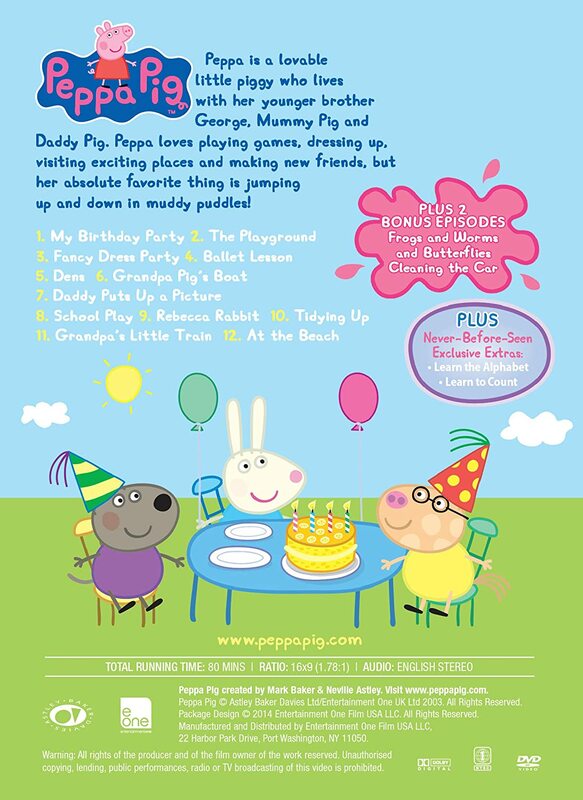 Win It: (1) Peppa Pig: My Birthday Party DVD to a lucky winner!